EghtesadOnline: The draft of the document on the national Cryptocurrency has been prepared at the behest of President Hassan Rouhani, an official at the National Cyberspace Center said. Saeed Mahdiyoun also told IBENA that the plan to create a national digital currency is earnestly being pursued in the recent meetings of the High Council for Cyberspace. He added that uncertainty around cryptocurrencies will soon end since the Central Bank of Iran is expected to announce its official stance on the topic by late September. Currently, the use of cryptocurrencies is banned by banks and credit institutions. Iran looks to digital currencies as a way to bypass US sanctions that heavily restrict its access to the international financial system. 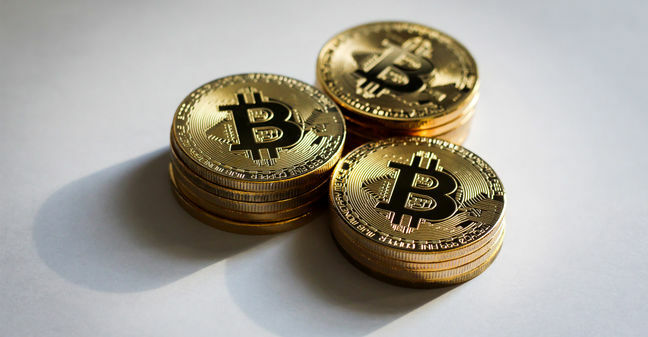 The country’s top officials seemingly support the idea of embracing digital currencies, according to Financial Tribune.